Riedel Duck Decanter (P/N 1700/14). 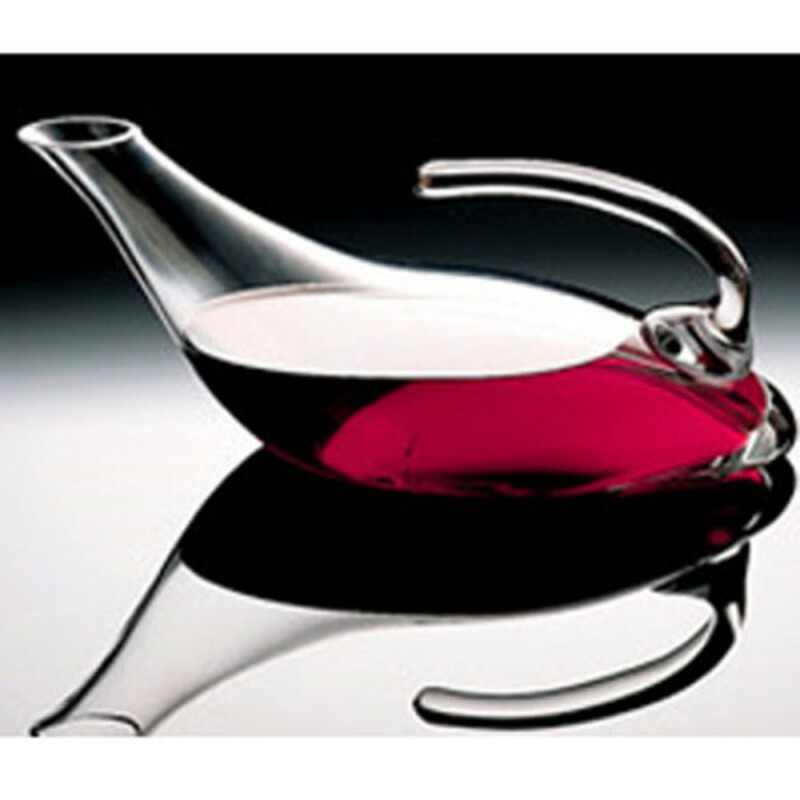 Individually mouth-blown, each decanter varies slightly. Crafted from 24% lead crystal, this decanter is ideal for presenting your vintage wines, while its elongated base improves the aeration of red wines.